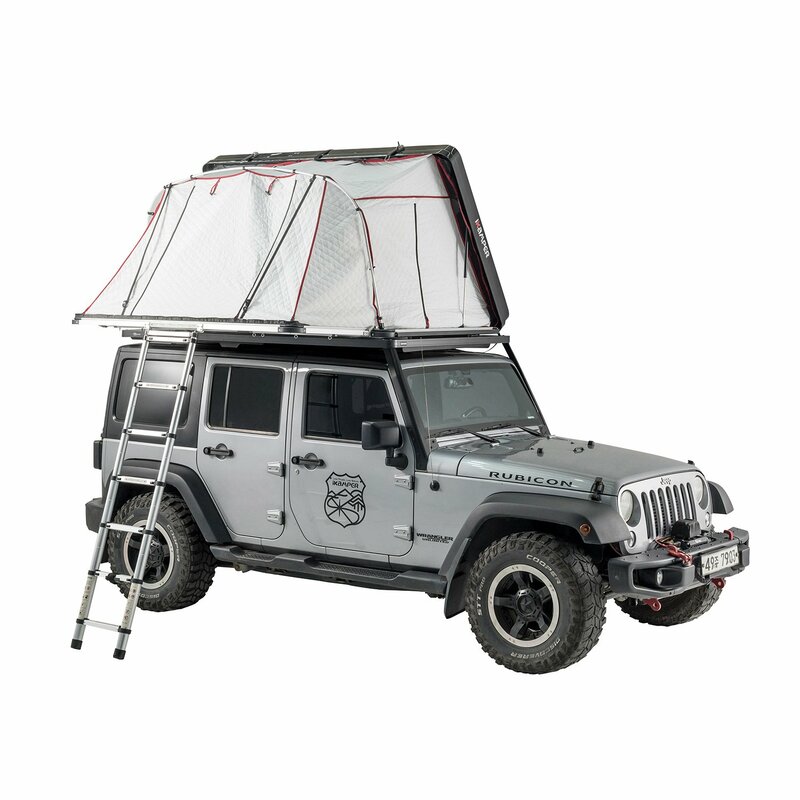 The Inner Insulation Tent attaches to the inside of your Skycamp and adds an extra layer of insulation. Stay cozy and warm during those cold nights! 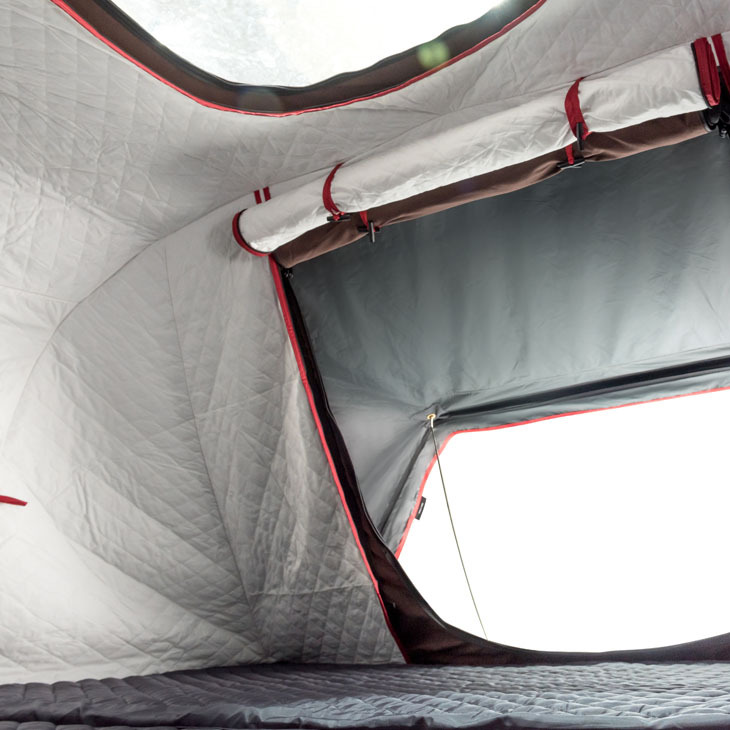 This inner tent will block cold drafts of air and will help retain body heat inside your Skycamp. 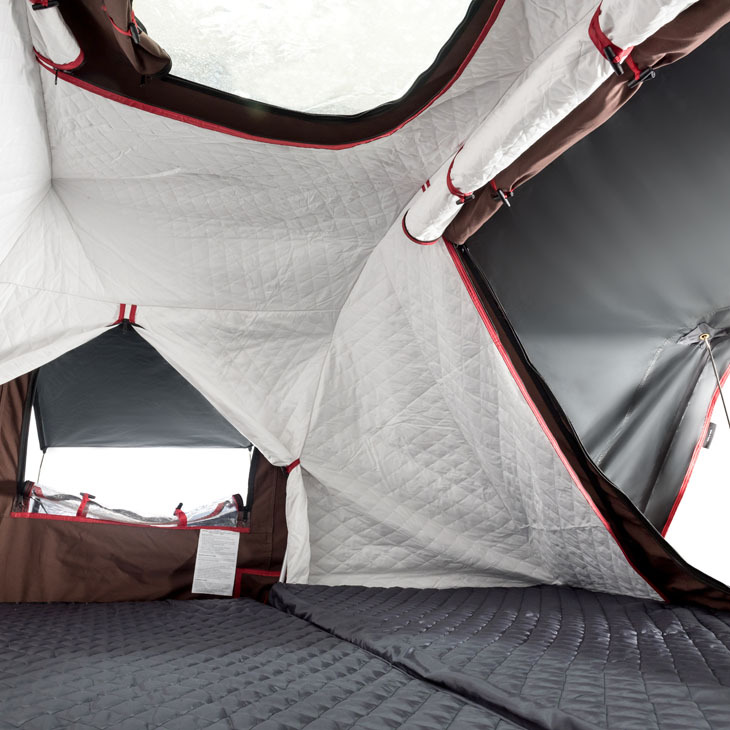 The Ivory and Pastel Blue tents are made of breathable poly-cotton material, and give your Skycamp a cozy, comfortable atmosphere. 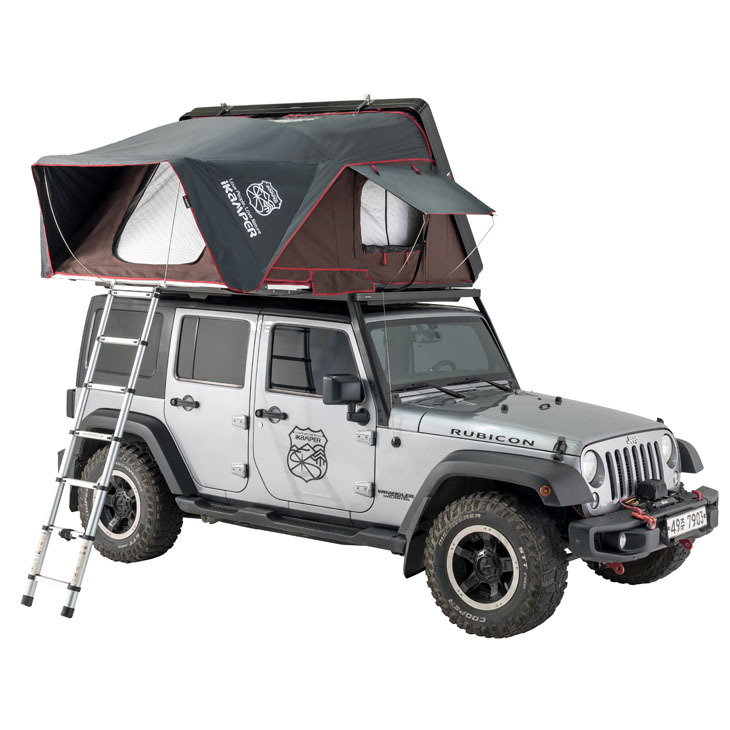 The Blackout tent is made of polyester and will block out all light, allowing you catch more sleep during daylight.